Tim S, Dentures Jeanette B, Crowns Robin K, Implants Robert N, Crowns Karen K, Teeth Tomorrrow Ron D, Crowns Jim H John Jarrett I April F Eric M. Sara E. Tracy S.
My teeth were my biggest insecurity. I hardly ever smiled because I was worried what people would say. 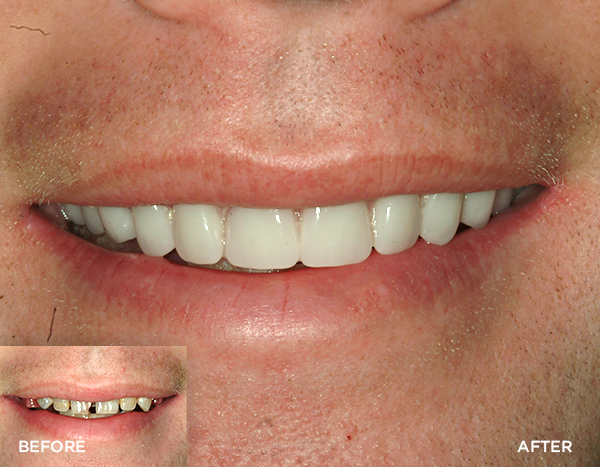 After braces were no help, I decided to try veneers. My veneers gave me my smile back. I was so proud to show them off. I felt like a new person and it gave me a great boost in confidence to know I didn’t have to hide my smile anymore. 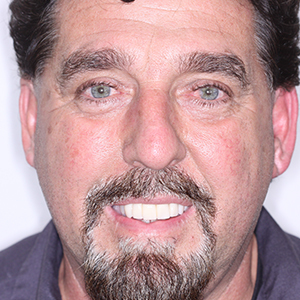 The kind staff at Centre for Contemporary Dentistry got me in to see Dr. Orrico as soon as possible. What a relief it was to be attended to so quickly. I so appreciated Dr.’s kind concern and calming demeanor. He patiently answered all my questions and helped me to understand why I was feeling so badly. What a great experience! I have found a renewed beginning in my life. 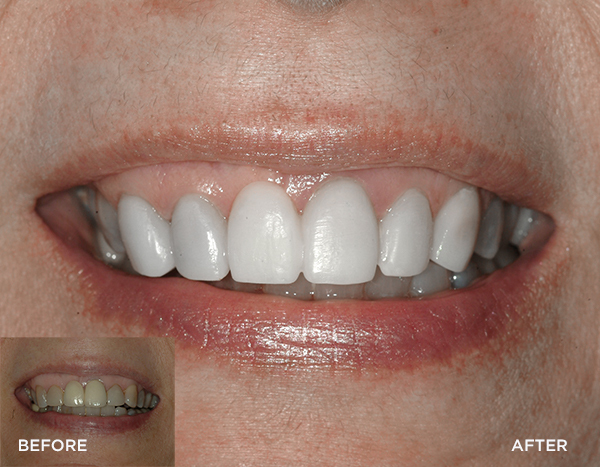 After a lifetime of fearing dentists, and a history of various cleanings due to periodontal issues, those problems have been eliminated. 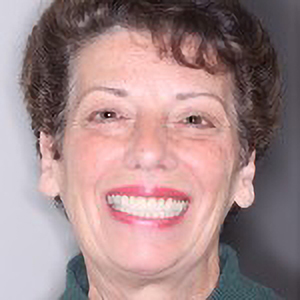 I made the best decision and contacted Dr. Orrico. Together we decided on a plan that has lifted my life and improved my health. 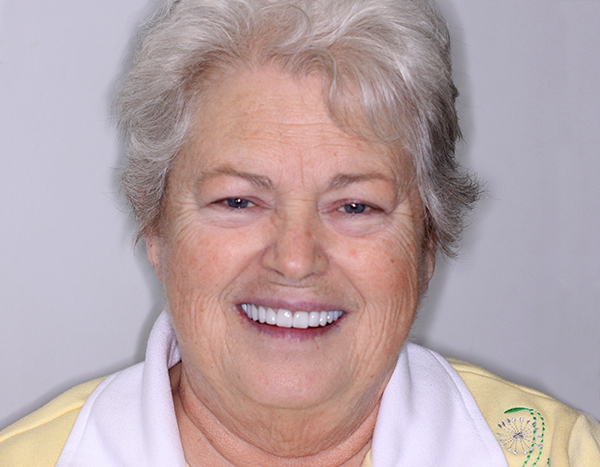 The plan of denture implants was the best decision. Now I smile without fear of shocking looks, and enjoy eating favorite foods again. Having a positive dental experience, one without pain, was wonderful. Being treated with kindness by Dr. Orrico and his amazing staff was a great experience. The professional staff would do whatever they could to make your experience life changing. 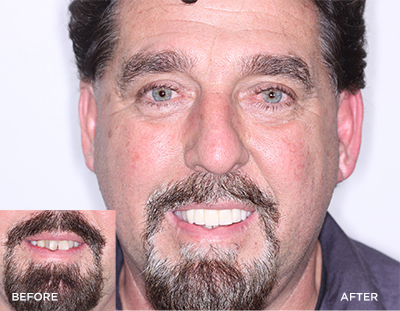 Dr. Orrico has given me the best life changing experience one could wish for. I could not be happier with my smile. It is great to return to the world of smiles. I was happy with my life but I always felt like I needed to hide my smile. I couldn’t show my true feelings. I very rarely even smiled for photos. In everyday life I loosened up and smiled but I always thought about it. I heard that you guys do excellent, excellent work. I was never nervous, I knew I was in good hands. I felt perfect. Throughout each step I was excited to come back! I knew that Dr. Orrico is the best, he’s awesome. I had a feeling from everybody in the office, from Rhonda, to the front desk, to Dr. Orrico and his assistants. Everyone knew the steps I needed to take to get here and gave me such good feelings. I felt so accepted by all the staff. Now I can’t stop smiling. My wife tells me to slow down now, I’m always looking for mirrors! My friends and family are always commenting on my awesome smile. I never realized it would be this good. The finished product is amazing! I never felt real teeth that were in good shape before, I can’t stop running my tongue over my smooth teeth. Awesome, awesome, there’s no other way to describe it. 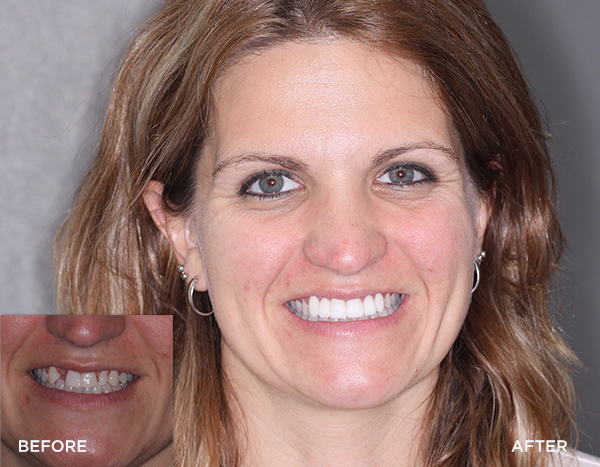 Adeline had a long history of gum disease that led to uncomfortable and debilitating oral condition. Her teeth were loose and drifting. She became self-conscious about smiling and her ability to eat was greatly compromised. Her quality of life was going down. 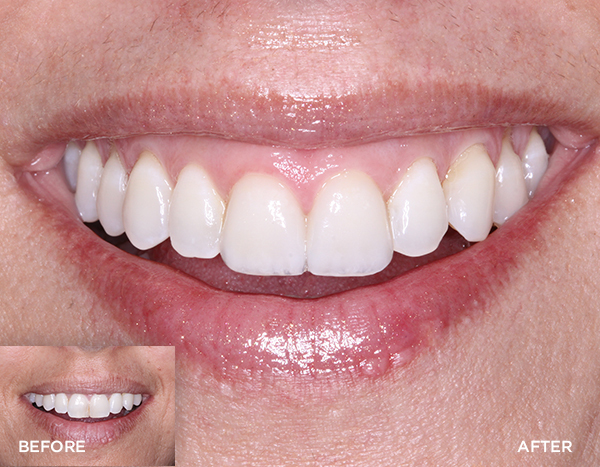 We assured her she would never have to go without teeth, so made an immediate denture that was delivered at the time the teeth were removed and grafting performed. 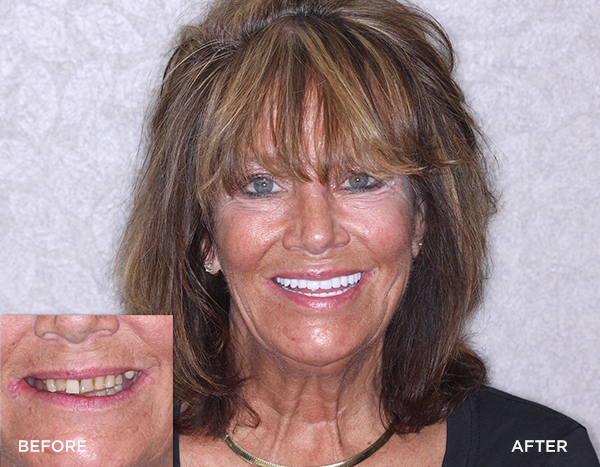 Once the foundation of the grafting was solidified, we placed implants, and were able to secure her denture on the implants. I heard that you guys do excellent, excellent work. 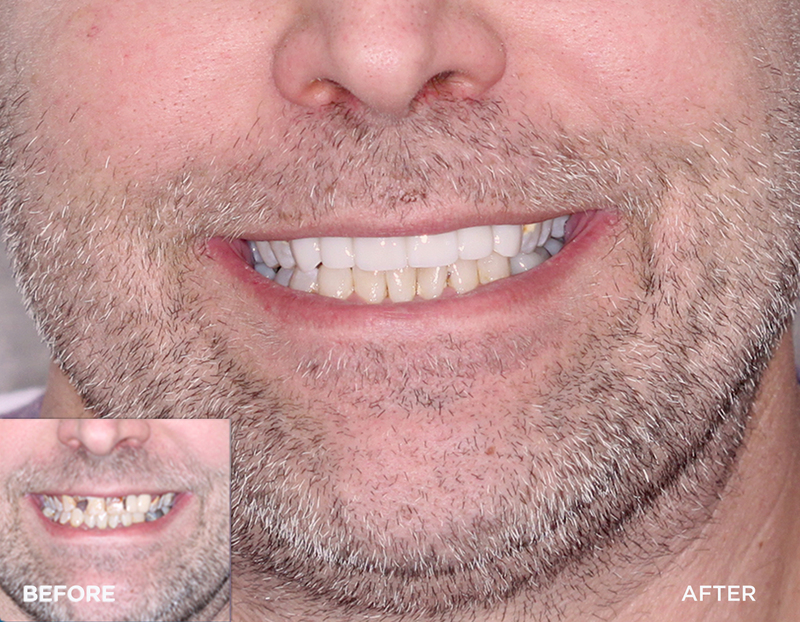 When scheduling an extraction I inquired about if Dr. Orrico did any other work, and so right away we had a consultation. I knew right then that there was no turning back. Rock on! I was never nervous, I knew I was in good hands. I felt perfect. Throughout each step I was excited to come back! I knew that Dr. Orrico is the best, he’s awesome. I felt the future. I was very happy with just the temporaries! Now I can’t stop smiling. My wife tells me to slow down now, I’m always looking for mirrors! My friends and family are always commenting on my awesome smile. Sometimes I shed a tear. It’s awesome. I never realized it would be this good. The finished product is amazing! I never felt real teeth that were in good shape before, I can’t stop running my tongue over my smooth teeth. Awesome, awesome, there’s no other way to describe it. Life’s just too darn short. I wish I would’ve done this a long time ago! I just just can’t say enough good things about this dentist office. We will start from the beginning. I have always been scared of going back to the dentist. I have had a lot of trauma that has been caused to my mouth starting at a very young age. 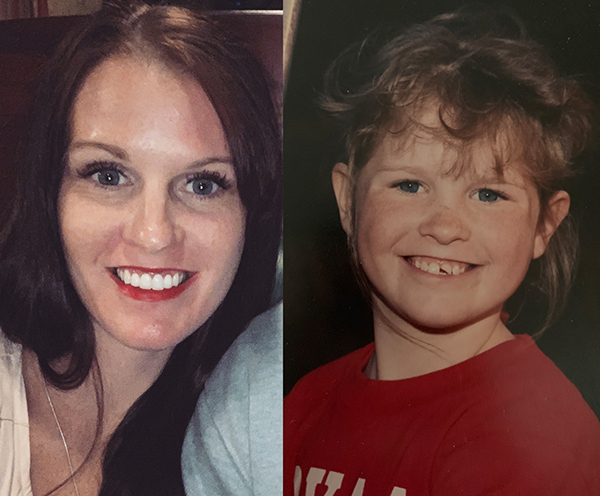 I was hit with a baseball; fell off a top bunk bed; face first into a medal bar causing the need for surgery and messing up my front two teeth. At the age of 11 I had to get front caps on my teeth replaced. I was always made fun of about my teeth. I felt as if they were the first impression anyone perceived of me. I hated to smile I tried to not open my mouth. As I grew older I felt it held me back from a lot of opportunities. I came to a point I had to have my teeth worked on. It was very hard for me to find someone I trusted with my mouth. 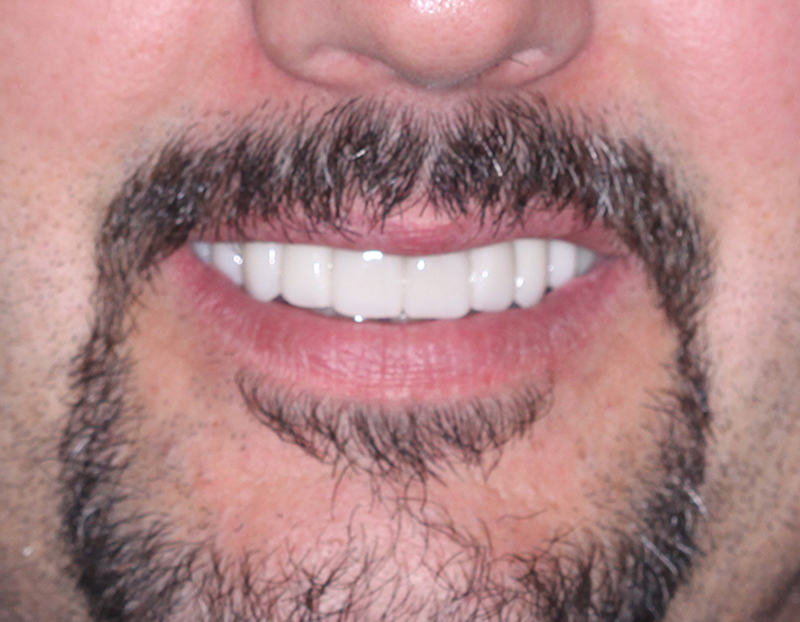 Even with the past I came to have even worse luck finding someone I would trust to do my teeth. I had someone pull four teeth I found later could of been saved. Spent more time avoiding the dentist because I couldn’t have more bad luck with my mouth. But when I needed to go I had to go. I had no choice I needed to be brave and have someone do around 8 cavities. I felt I had to fix my smile at the age of 28 I had waited long enough. More bad luck, Still had pain. Found out all had to be redone, they didn’t not go down far enough. This is when I found Dr. Orrico’s office. At this point my fear had taken over I was in search of someone who I could be sedated with just so I could have my teeth fixed. His office was absolutely amazing! So friendly answered all questions I had. I called multiple times up until my appointments (fear taking over). They were always kind never made me feel as if I was over reacting, made sure all my questions were answered and I was completely comfortable before getting off the phone with me. Those sweet gestures didn’t stop there they carried that amazing care over into my appointments. Dr. Orrico was just as amazing. After going in for my cavities he knew I hated my smile, he could tell. He just asked and eyes just welded up with tears because I truly hated the way it looked. He help me see that I could be happy again that I could love my smile. He helped me understand the process and showed me results of previous clients. Made sure all my questions got answers and never rushed our conversations. I could feel he truly cared and wanted to help me smile again. From that appointment I knew I could trust him to fix my front teeth. It took me a full year to calm my fears and get my teeth fixed. The office never once made me feel bad for waiting. Their encouragement helped me get in and fix my teeth. They helped me with the financial aspect as well making sure everything went smoothly. 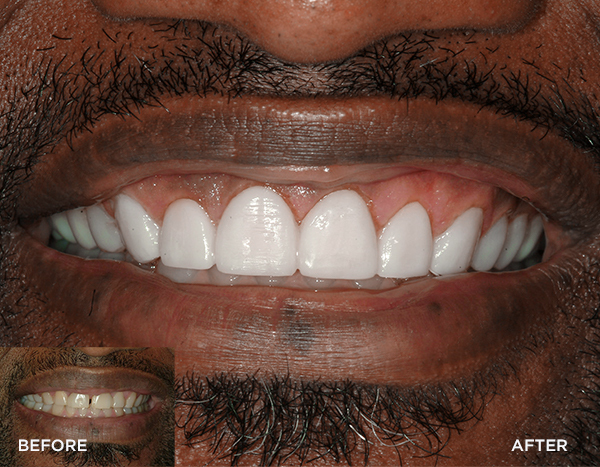 The first appointment to get the crowns sized and temporaries on went amazingly. My dental hygienist Jennifer was absolutely AMAZING! She made my fears melt away. 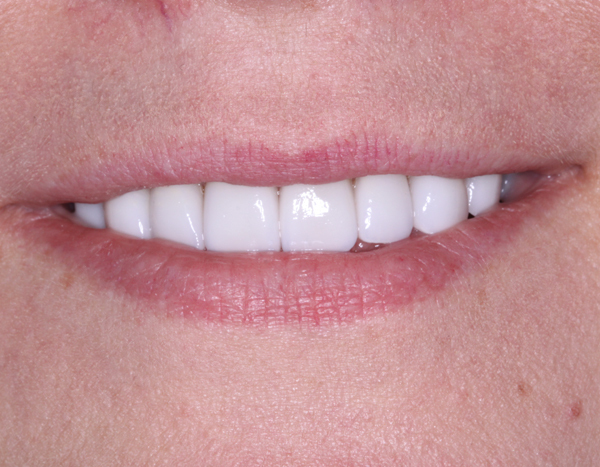 Her being able to show me her wonderful smile that Dr. Orrico had also fixed made me feel that much better about my decision. She is who actually made my temporaries until my caps came in. She did an absolutely amazing job I got so many compliments on those alone. 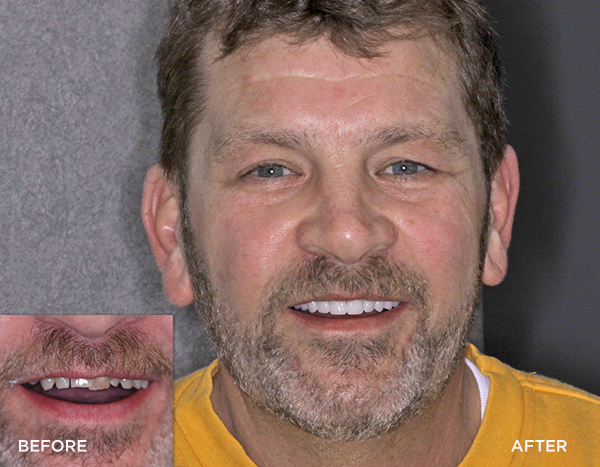 As soon as I got my front teeth replaced I physically felt better. My appointment to get my true caps on went just as great. But this time because of Jennifer I didn’t even need to be sedated. She went above and beyond to make sure I felt comfortable. 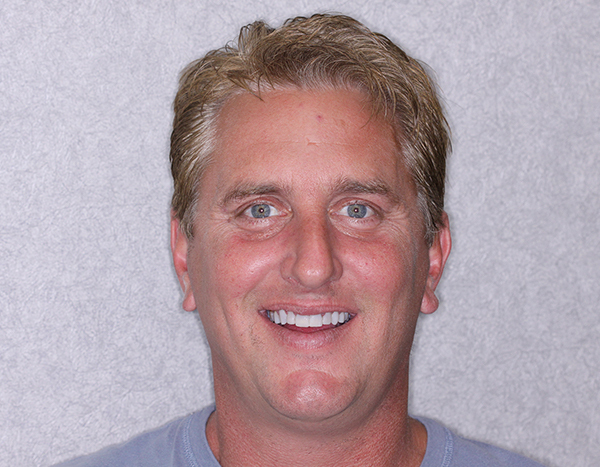 Dr. Orrico was simple amazing once more and I have an amazing Smile thanks to this office. I’m crying writing this just because this has been such a long hard journey and I’m so happy I finally can smile again and be truly happy. You all have changed my live and will never truly understand what you have done for me. If you are looking for a truly caring dentistry and office personnel that is going to go above and beyond give you amazing results you have found it. Thank you again for all you have done! I will never go anywhere else!